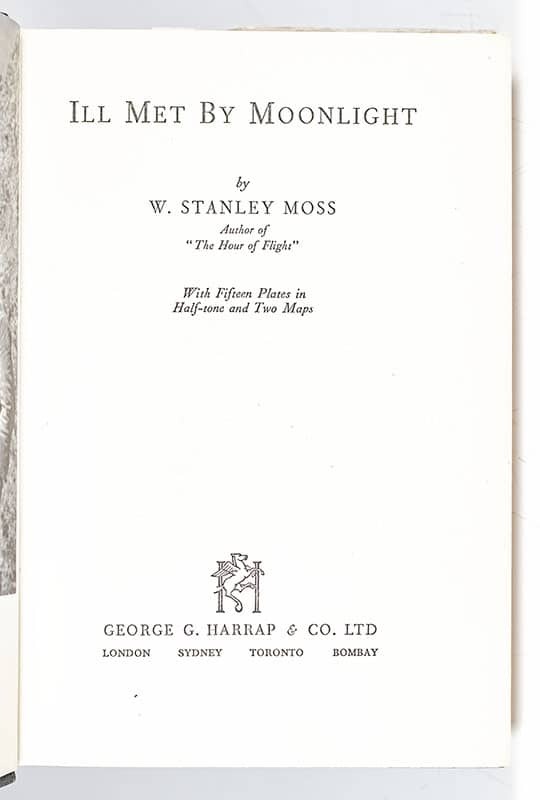 Moss, W. Stanley (Patrick Leigh Fermor). London: George G. Harrap & Co., Ltd, 1950. 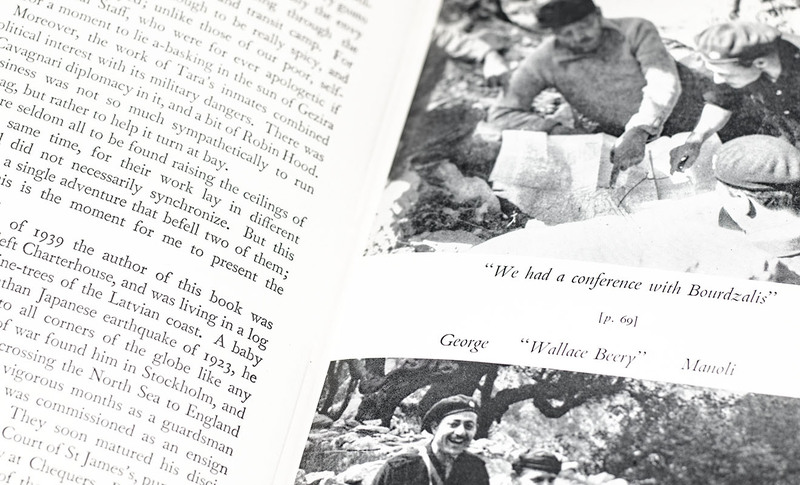 First edition of this account of the Cretan resistance during World War II. Octavo, original cloth, with fifteen plates in half-tone and two maps. 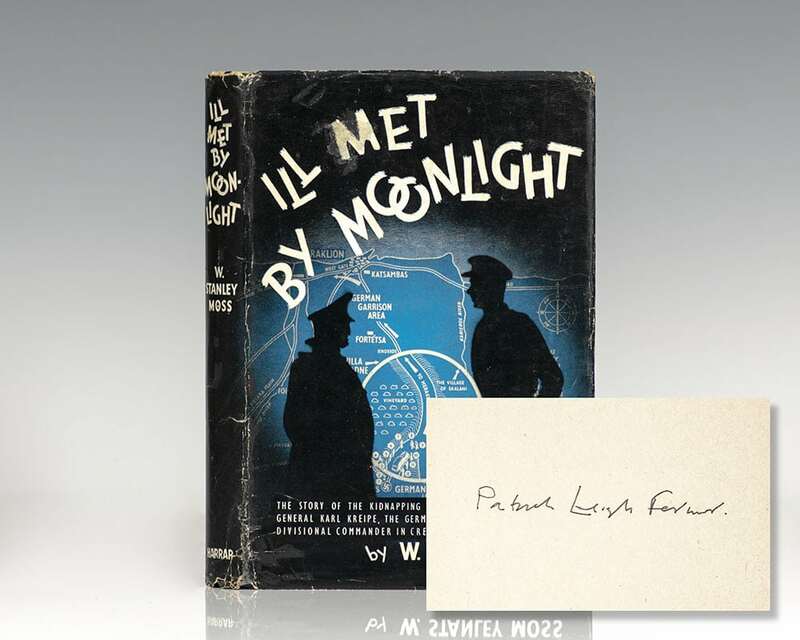 Signed by Patrick Leigh Fermor on the front free endpaper. Near fine in a very good price-clipped dust jacket. 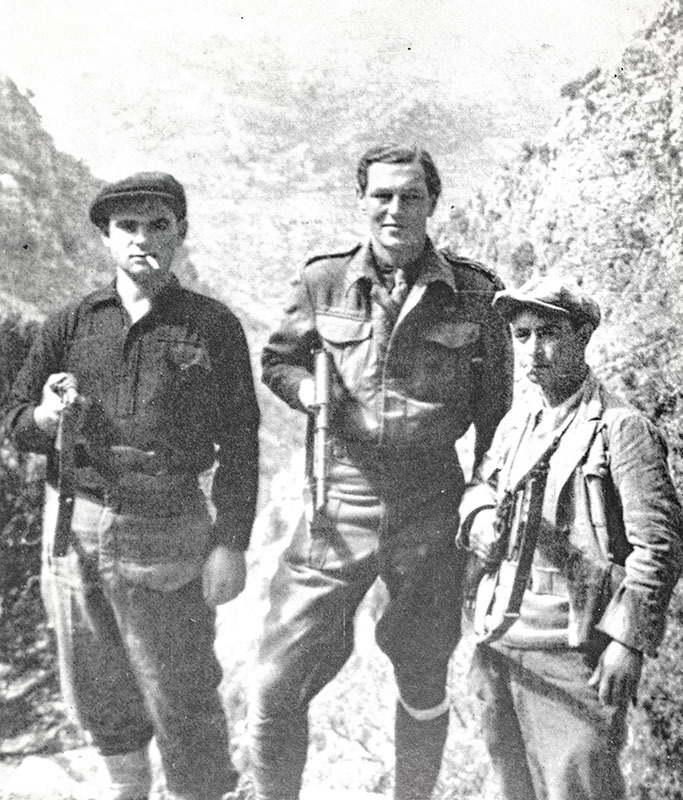 W. Stanley Moss recounted his and Patrick Leigh Fermor’s activities during the Second World War as agents in Crete of the Special Operations Executive (SOE), notably their extraordinary kidnapping of Heinrich Kreipe, Commander of the 22nd Air Landing Infantry Division that was occupying Crete, and his removal to Cairo (and British war forces) in 1944. The manuscript was written in early 1945 but was censored by the Head of SOE, Major-General Sir Colin Gubbins (CD), by instruction to Colin Mackenzie (BB100), Head of Force 136. It was made into the 1957 film starring Dirk Bogarde by the British writer-director-producer team of Michael Powell and Emeric Pressburger.